Dutch gynaecologists and embryologists are opposed in principle to inseminating women with sperm from a dead or comatose partner, the Volkskrant reports. 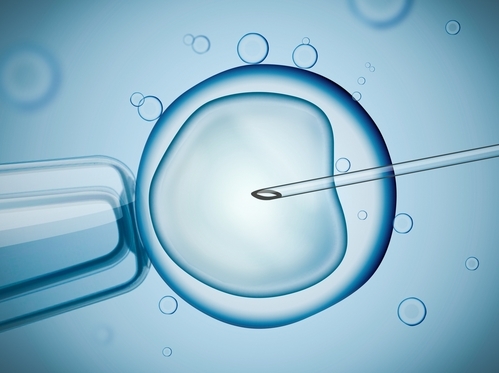 The associations for gynaecologists and embryologists state their view in a guideline document about the dilemmas they are confronted with and which health minister Hugo de Jonge had requested in view of the rapid developments in reproductive technology. Parliament is discussing medical ethics on Thursday. The guideline, which is not binding, states that doctors should be ‘very reticent’ when asked for a procedure involving a dead man’s sperm, ‘especially if there is no written consent from the person in question’. ‘We think the interests of the deceased have to be protected,’ gynaecologist Annemiek Nap told the paper. Posthumous sperm retrieval is not illegal in the Netherlands and in principle women who have been refused insemination can take the sperm abroad, where rules may be different. Other ways of posthumous reproductive techniques are used in the Netherland, such as using sperm or eggs that have been frozen previously with the express intent, which has to be confirmed in writing, that the tissue can be used after death. According to Nap this happens one to a few times a year, the Volkskrant writes.